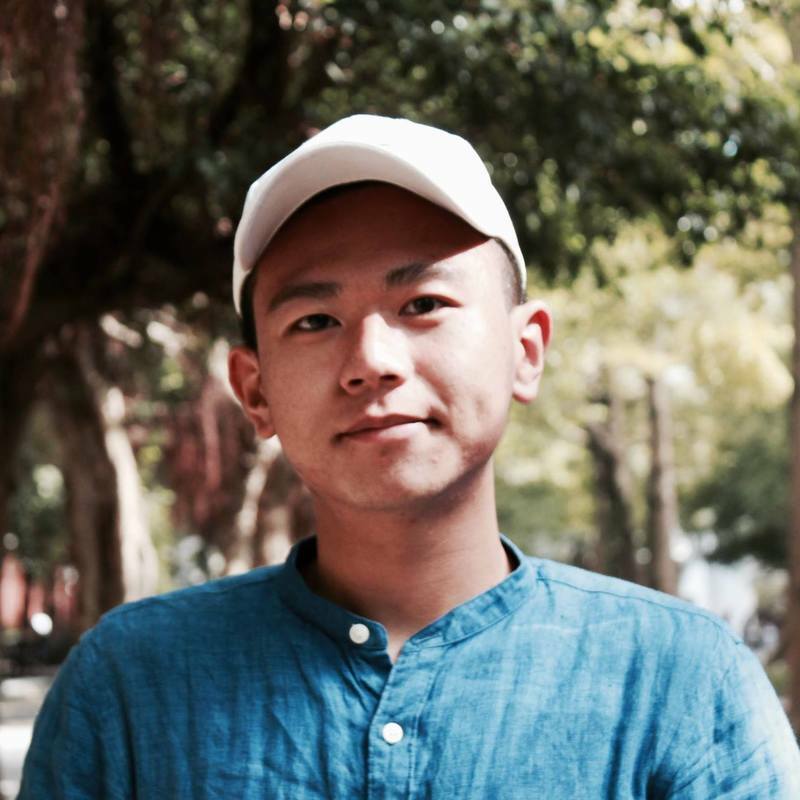 William is now in his first year of grad school, majoring in translation and interpretation at the Graduate Institute of Translation and Interpretation, National Taiwan Normal University. He loves critical thinking, and has been interested in various public issues especially in the preservation of traditional languages and cultures. William first learned about TASC from a former TASCer. She strongly recommended William, who has always been fond about cross-cultural exchange and communication, to apply for this thought-provoking conference. In TASC 2017, William joined the Cultural Conflict and Identity Roundtable (CCI) and researched the issues of minority languages both in Taiwan and the US. Environment sustainability is also another issue that William has always cared about. Having a father with great dedication to the preservation of the wetlands, William has been immersed in the sense of environmental protection from a very young age. He’s now a member of a local NGO that focuses on wetland preservation. In TASC 2018, William will be the leader of the Health and Environment Roundtable, and he is looking forward to brilliant ideas and collaboration that delegates will demonstrate during the 3-week conference. At his leisure, William enjoys music, movie, stage drama, reading, and sports. He plays basketball for his department and he’s also a big fan of the San Antonio Spurs.